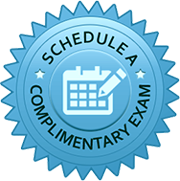 Orthodontist Dr. Sirena Hsieh and her caring team provide quality orthodontic care to patients of all ages in Aberdeen, Brick, Colts Neck, Englishtown, Freehold, Hazlet, Holmdel, Howell, Keansburg, Keyport, Lincroft, Manalapan, Marlboro, Matawan, Middletown, Morganville, Old Bridge, Red Bank, and Union Beach, New Jersey. 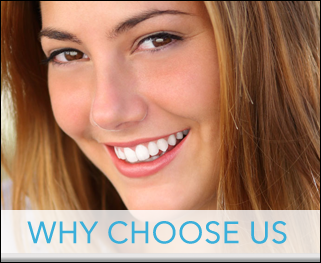 If you are considering orthodontic treatment, your search for an orthodontist ends here! 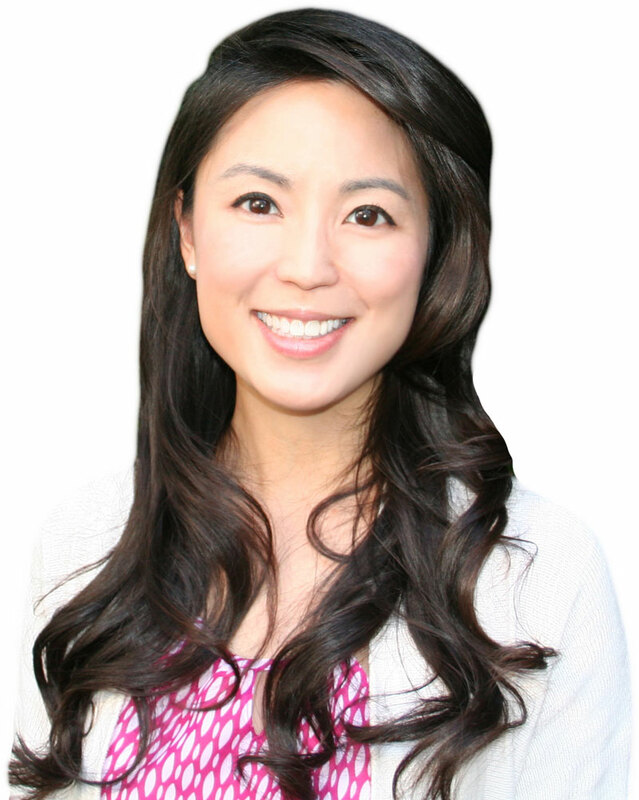 Combining experience with advanced education and gentle caring approach, Dr. Sirena Hsieh and her team are setting the standard for orthodontic care and patient services in the Central Jersey area. 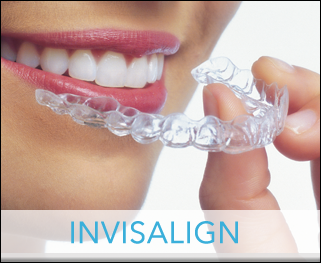 Whether you are a child, teen, or considering adult orthodontics, Central Jersey Orthodontics offers the latest in orthodontic treatment options to meet your specific needs, including Invisalign and Invisalign Teen if you are concerned about wearing braces! 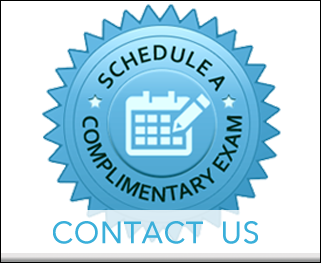 When you are ready to take the next step towards creating a beautiful new smile, contact Central Jersey Orthodontics at one of our two convenient locations for a complimentary smile exam and get ready to start smiling today!